South Point Dental Centre is proud to be a sponsor and participant in events in our community, and we’re proud to support the next generation of community leaders and the future of dentistry. Recently, South Point Dental’s very own Dr. Wong and Office Manager Laura Wong attended the Grand Opening of the 123Dentist.com Study/Conference Room donated by the 123Dentist.com Community Dentist Network to the Faculty of Dentistry at the prestigious University of British Columbia. 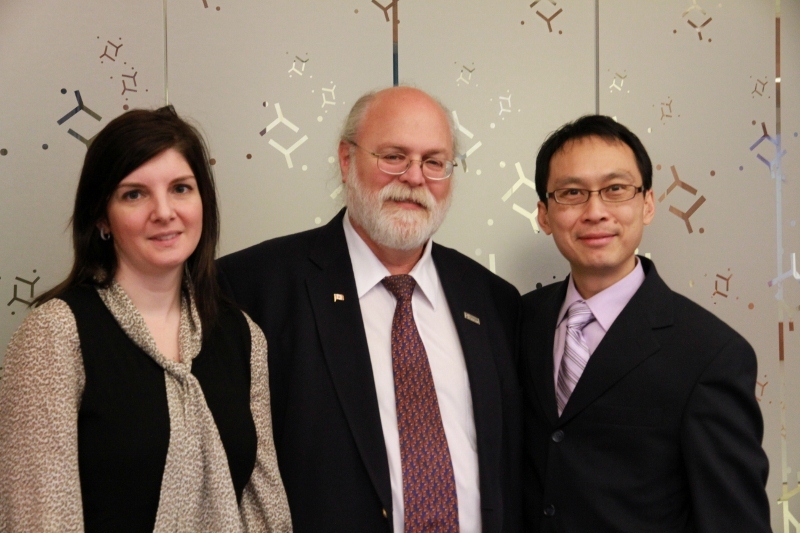 Dr. Wong and Laura Wong are pictured below with Dr. Charles Shuler, the Dean of the Faculty of Dentistry. For more photos of the wonderful event, please visit the 123Dentist.com Facebook page. At South Point Dental Centre, we’re very proud and fortunate to be members of BC’s own 123Dentist – Community Dentist Network.